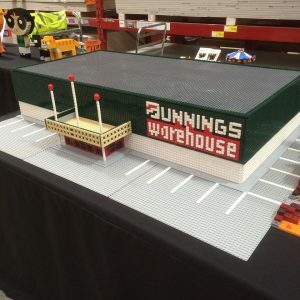 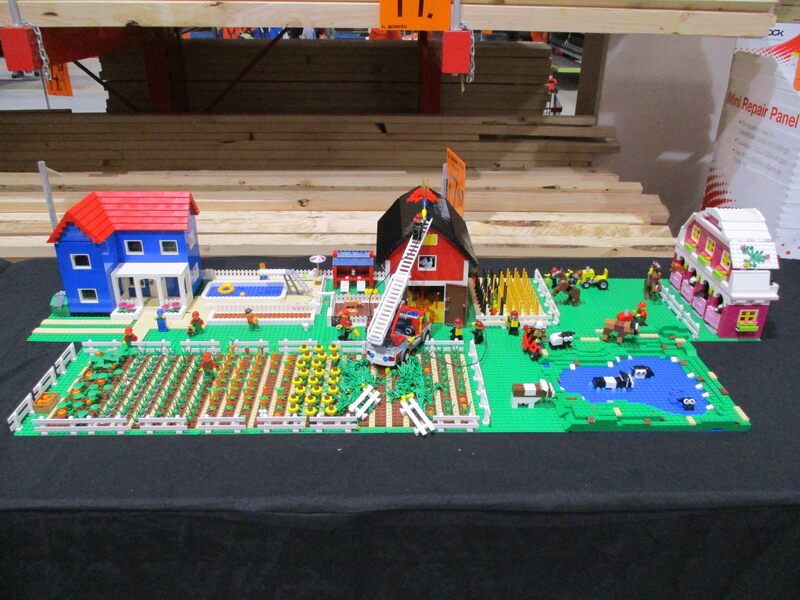 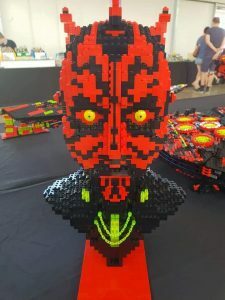 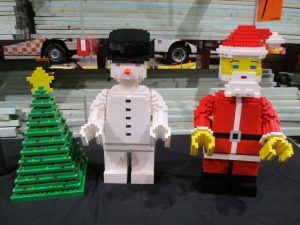 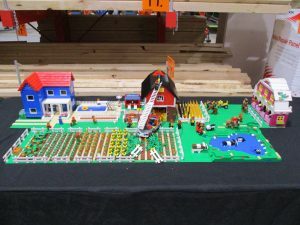 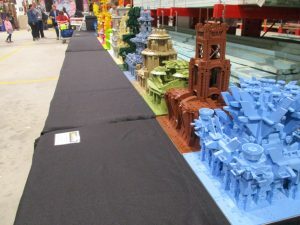 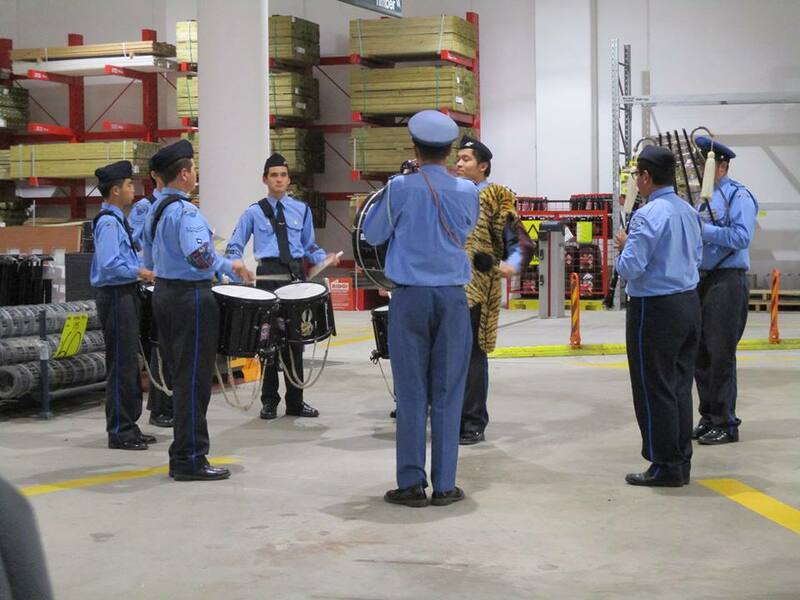 After a warm reception at their first ever Bunnings family night last year, SydLUG members were once again invited to display their brick-built masterpieces at the Kingsgrove store. 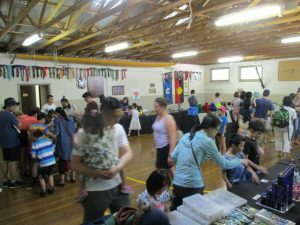 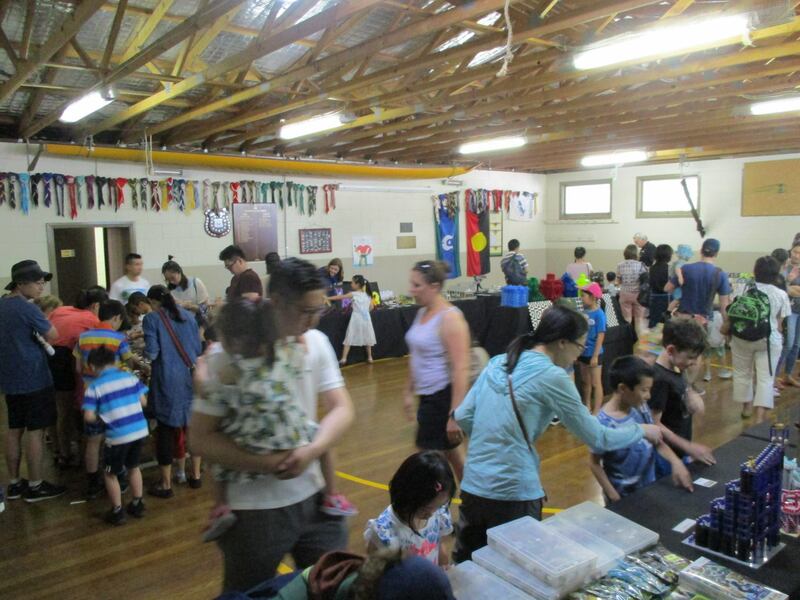 On Thursday 22 March, members of SydLUG put on a mini display at the free community event that formed part of early Easter celebrations. 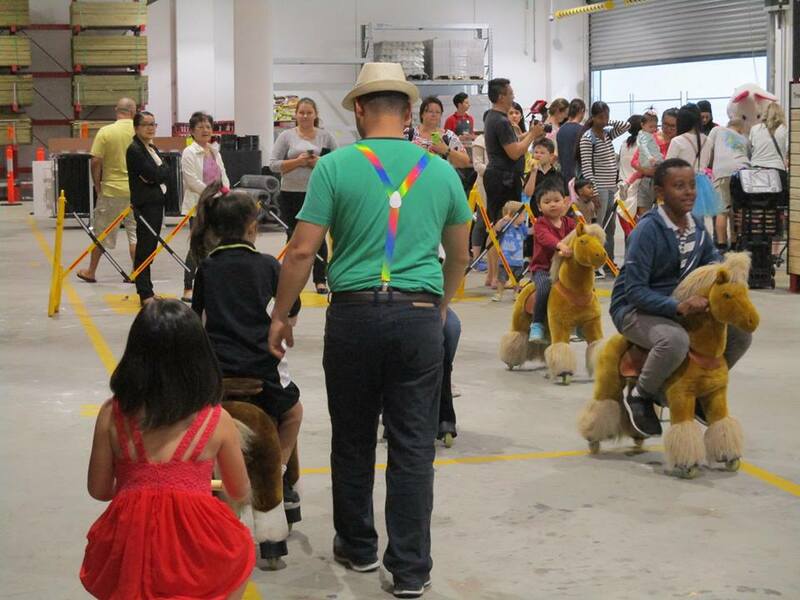 Around 100 families enjoyed the carnival atmosphere with mechanical pony rides; balloon twisting; face painting; kids crafts, and music from the Riverwood Hornets Marching Band. 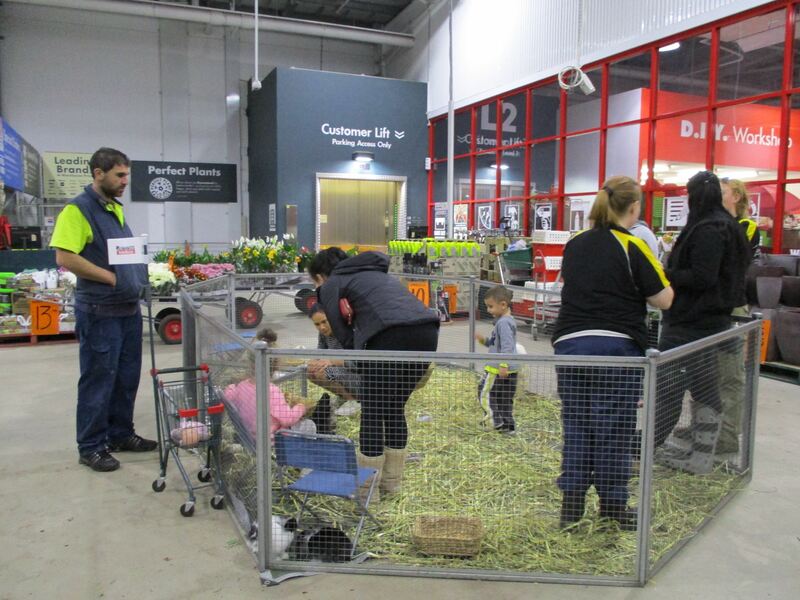 To add to the festivities an Easter hat parade and egg hunt took place, and amid much excitement, a special appearance by the Easter Bunny himself. 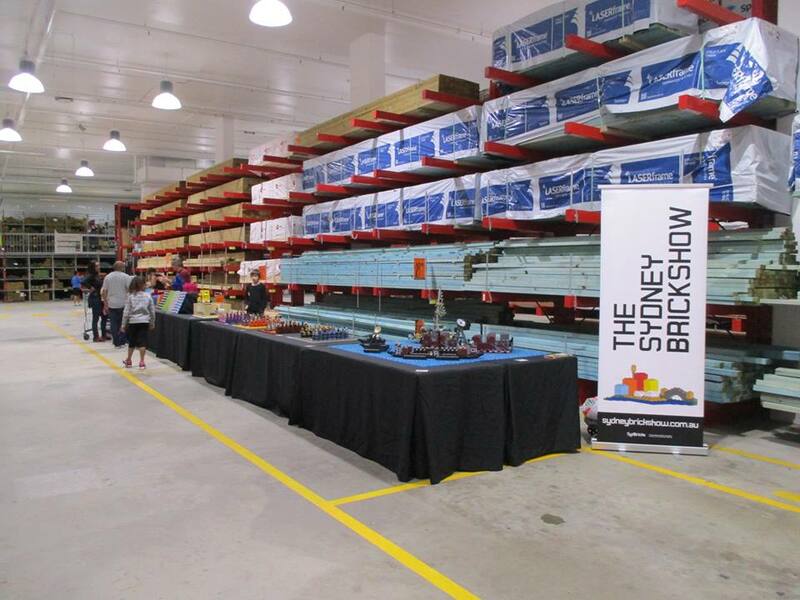 With its family-friendly values and emphasis on fun and play, LEGO was right at home on the night – even situated in an appropriately construction themed aisle, surrounded by structural timber and plasterboard! 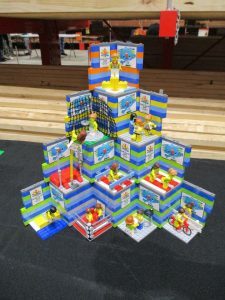 MOCs on display included the ever popular ‘Trans Towers’, some clever optical illusion builds, creatively constructed chess boards and a Minecraft Farm that proved popular with many young gamers. 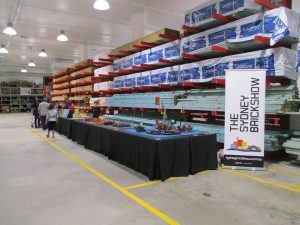 SydLUG is set to support similar family nights in the future.